Click here to RSVP to attend the Community Champion Awards Ceremony 2019 on April 20, 2019. 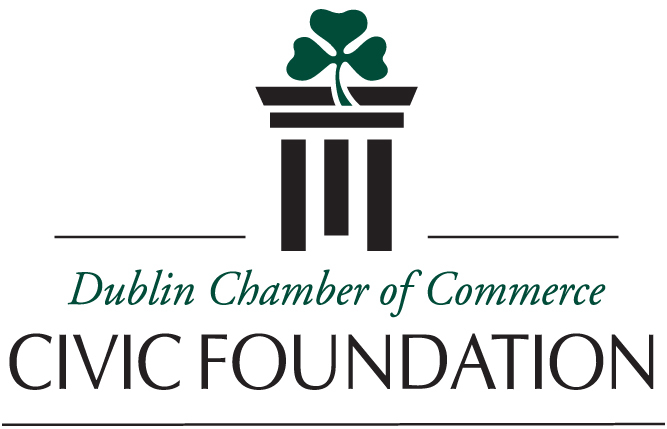 The Community Champion Awards is an awards program sponsored by the Dublin Chamber Civic Foundation and Dublin City Schools that honors students and staff of the Dublin City School District. 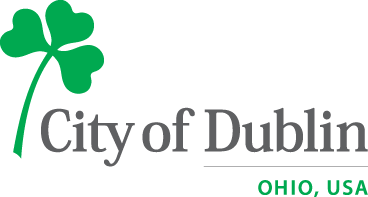 These awards aim to nurture young citizens who engage in society through leadership and service, and honor students and staff of Dublin City Schools who exemplify the best of volunteerism, character, leadership, and a sense of caring and responsibility for others. These are individuals who go above and beyond and exemplify what it means to be a good role model for the community. 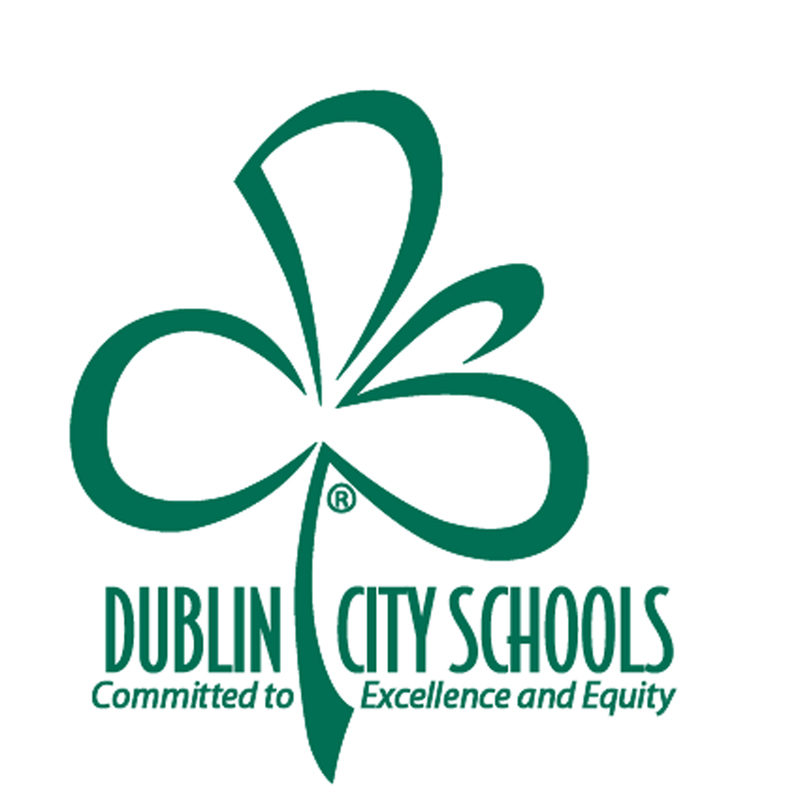 Now in its 14th year, the Community Champion Awards has recognized more than 2,900 students and staff members of Dublin City Schools. Each Community Champion receives a limited edition Community Champion Award medal. In addition, nine seniors, three from each high school, will receive a $500 cash scholarship. 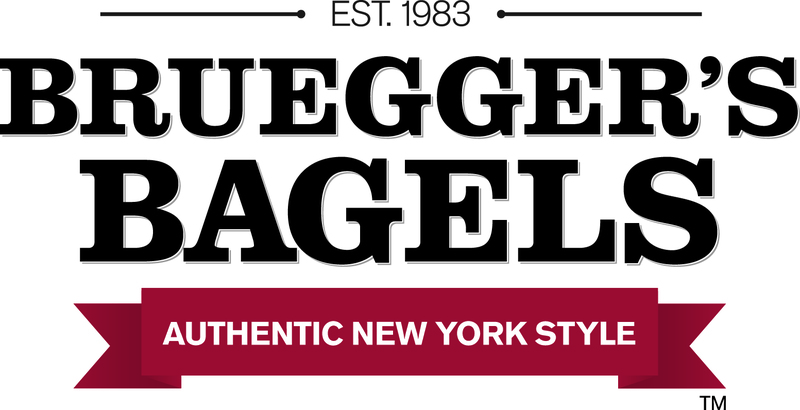 One student in each grade will receive special recognition, and a Dublin City Schools staff member will have a $500 donation made in his/her name to a school project of choice. To make the Community Champion Awards a success year after year, community support is essential. 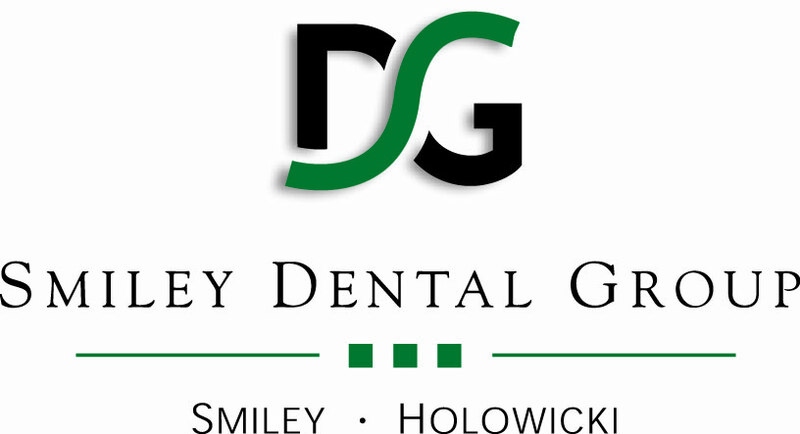 Various sponsorship packages are available to local businesses that want to make a difference and increase their visibility in the community. If your business would like to sponsor the Community Champion Awards, call the Chamber at 614-889-2001.